The New York Jets added a veteran backup behind Le'Veon Bell, signing forms Baltimore Ravens running back Ty Montgomery to a one-year contract on Thursday, a league source duty ESPN's Adam Schefter. Montgomery also has experience as a kickoff return, another need for the jets, who hosted the free agent this week on a visit. 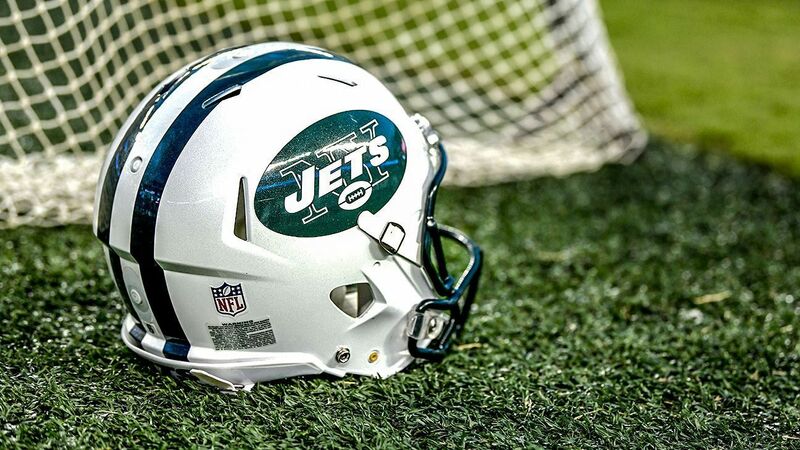 The Jets hold the No. He also drew interest from the Miami Dolphins. 3 overall draft pick, but they aren't in the market for a starting QB. New York's free agent additions will boost both sides of the ball, but the 2019 Jets need a galvanizer and it has to be second-year QB Sam Darnold. Jets coach Adam Gase has spoken highly of backup Elijah McGuire, but he clearly wanted more experienced player behind Bell, the team's marquee addition in free agency. 19659002] Montgomery, 26, was traded Oct. 30 to the Ravens, two days after an ill-advised kickoff, contributed to a Green Bay Packers loss to the Los Angeles Rams. He was taken to take a knee, but Montgomery took it out of the end zone and fumbled, and the Rams held on for the win. Montgomery, a third-round pick in 2015, started his career as a wide receiver, but he switched to running back in 2016. He averaged 5.9 yards per carry that year for the Packers – 474 yards on 77 carries. He also caught a career-high 44 passes for 348 yards in 2016. Montgomery will join Bell, McGuire and Trenton Cannon in the Jets backfield. The Jets also visited with Kansas Chiefs free agent Spencer Ware before signing Montgomery.